Car giant BMW will shut its main British manufacturing factory immediately after Brexit day next year for several weeks, because of the rising risk of a “no-deal” divorce, according to Sky sources. 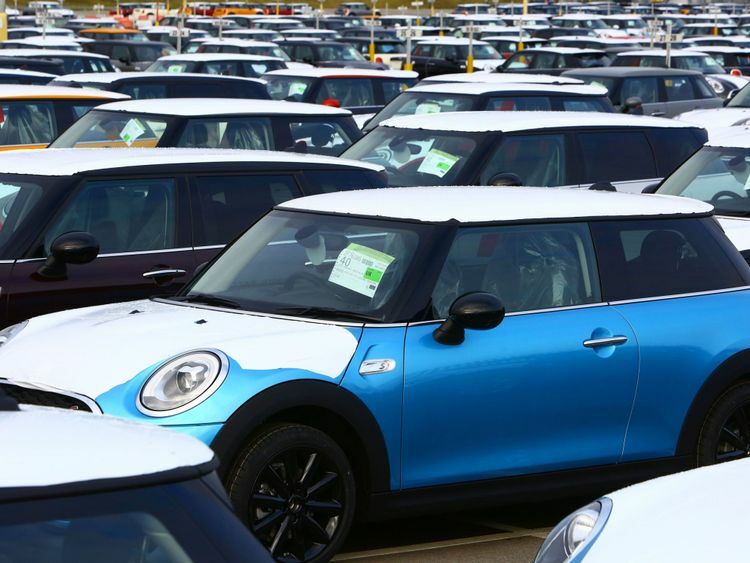 The famous Mini plant in Oxford will not produce cars for at least a month from 29 March 2019, as the German giant activates the next stage of its no-deal contingency plans. During the referendum campaign a number of high profile Leave campaigners claimed that a great deal was inevitable because BMW would lobby German Chancellor Angela Merkel for one. The development shows one of Europe’s most successful and influential companies revealing how disruptive it expects no deal to be, and its lack of faith in a deal being reached. Workers have been told that the annual summer maintenance shutdown will have to be moved to April, as the company is obliged to take action against its fears of a shutdown of the cross-channel supplies required to make its cars. BMW and the rest of the car industry have long warned the government, both privately and in public, of the Brexit threat, and in particular the no deal threat to its “just in time” supply chains. Sky News visited the Oxford factory last year, revealing the shock at government not knowing what the terms of a future relationship with the EU27 would be. The move will cost millions, and will have a knock-on effect for thousands of workers across the BMW supply chain. Six weeks is also the length of time’s worth of drugs that the government has ordered pharmaceutical companies to stockpile medicines. Industry sources say that they anticipate a Channel Tunnel so congested as to effectively be blocked for two weeks, following a no deal Brexit. A further two weeks of emergency diplomacy between the UK government and the EU to re-establish the rules for some form of free flowing trade are also expected. 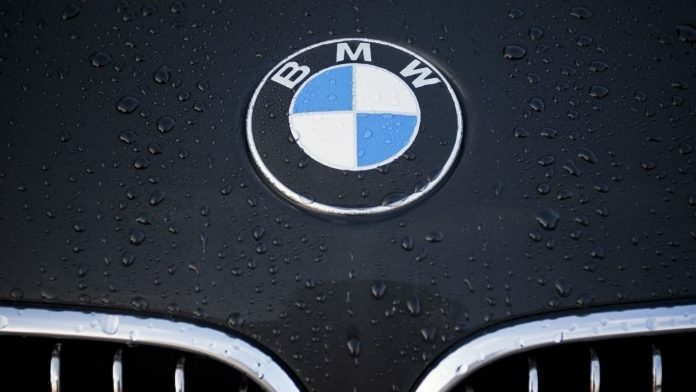 A BMW spokesperson told Sky News: “Planned annual maintenance periods at BMW Group production sites allow essential updating and equipment replacement to be completed over several weeks, while there is no production taking place. “As a responsible organisation, we have scheduled next year’s annual maintenance period at MINI Plant Oxford to start on 1 April, when the UK exits the EU, to minimise the risk of any possible short-term parts-supply disruption in the event of a no-deal Brexit. “While we believe this worst case scenario is an unlikely outcome, we have to plan for it. It comes after the chief executive of Jaguar Land Rover warned that supply bottlenecks resulting from a “no-deal” Brexit could bring a halt to production at the company’s UK car plants.